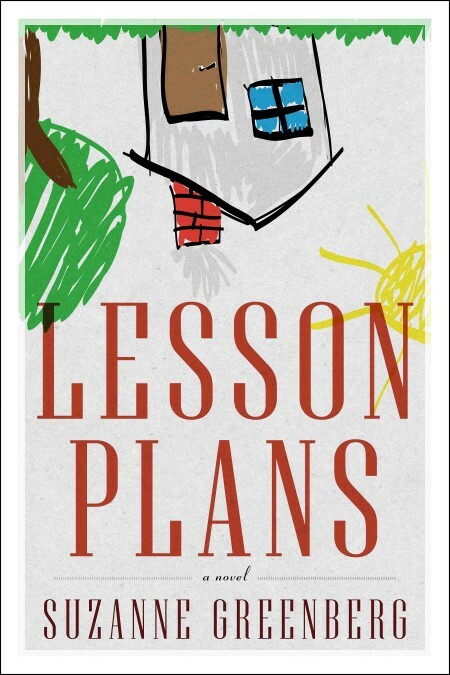 Lesson Plans is a gripping novel centered around the lives of three families, each of which has been driven down the path of homeschooling for different reasons. As their Southern California tales progress and intertwine, the reader becomes very familiar with the sometimes humorous and sometimes grim realities associated with this under-examined lifestyle choice. “Homeschooling will never be the same after Suzanne Greenberg’s hilarious, poignant, and cinematic debut novel . . . a survival manual for intelligent parents willing to take a hard road, and for any reader, a sheer delight.” —Howard Norman, Two-time National Book Award Finalist for The Northern Lights and The Bird Artist. 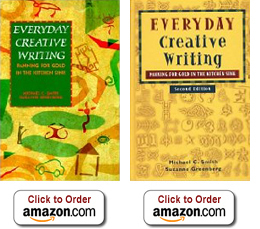 Buy the book at Amazon, Barnes and Noble, IndieBound or Powell's Books. "In the spirit of Amber Brown and Clementine, Lisa Glatt and Suzanne Greenberg have created a fun and feisty character. Abigail Iris has the perfect blend of pluck and wonder."